Fear of cancer treatment in children: Can hypnosis help? Going through cancer treatment can be an anxious time, especially for children. But, a new study suggests hypnotherapy could be the answer. Although the link between cancer treatment and mental health is yet to be fully explored, it is believed that anxiety is more prevalent in cancer patients than in otherwise healthy people – even more so than depression. It’s thought this is the case, even after treatment is over. Additionally, previous studies have shown that the medical procedures involved in cancer treatment can often provoke more anxiety in children and young people than the cancer diagnosis itself. But, new research has found promising evidence that hypnosis can reduce the distress associated with treatments such as injections, extracting bone marrow and giving chemotherapy. The research, led by the University of Exeter, analysed all the available evidence on ways to reduce anxiety, without the use of drugs. 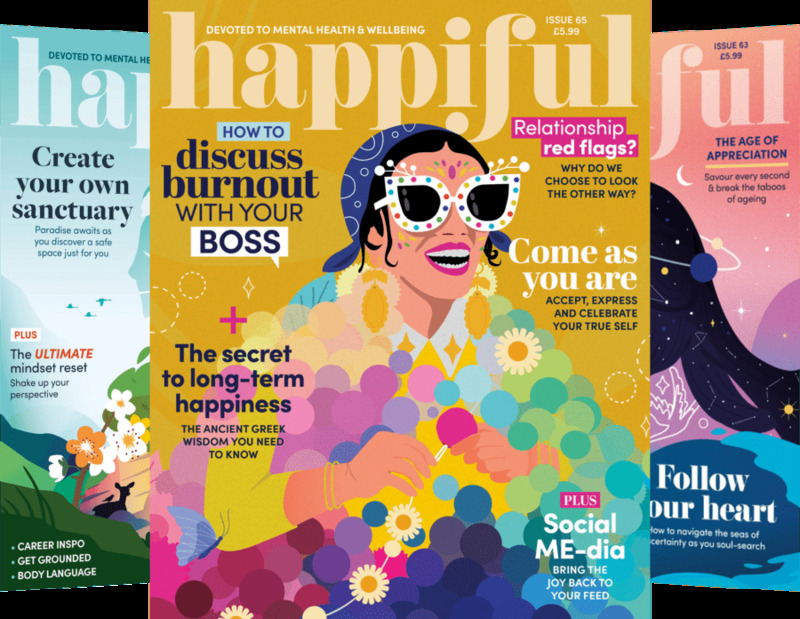 The researchers analysed data from 15 studies – eight involving hypnosis and seven involving other non-hypnosis interventions, such as listening to music, virtual reality and cognitive behavioural therapy (CBT). The study found large, statistically significant reductions in anxiety and pain for those treated with hypnosis, particularly compared with treatment as usual. By contrast, evidence as to whether non-hypnosis interventions reduced children’s distress when faced with needle procedures was inconclusive. Hypnotherapy is becoming a more recognised method for reducing feelings of anxiety. The treatment can help to boost confidence and self-belief, while also reducing feelings of fear and intense worry. It can help to develop the ability to access the calm state of mind needed to overcome the often-overwhelming emotions people are living with – particularly those that surround medical procedures, such as in cancer treatment. It’s thought that children are especially receptive to being helped with hypnotherapy, as it relies on their ability to imagine and visualise themselves acting or thinking differently – something that many children can do very easily. Tools such as stories, visualisation and role play may be used to help the child move forwards and overcome their anxiety. 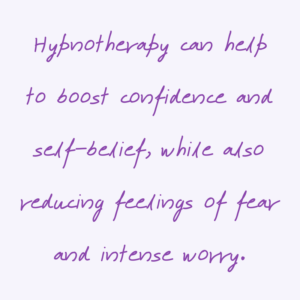 To find out more about hypnotherapy for anxiety, visit our fact-sheet.